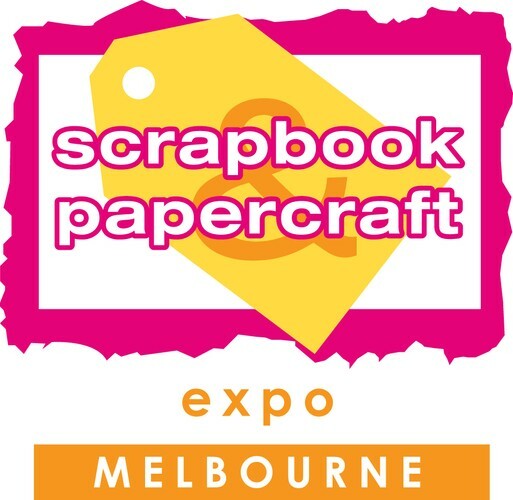 Australia’s premier event for people who love scrapbooking, card making, stamping, photography and digital scrapbooking is coming to Melbourne for the first time on March 1 to 3, 2013 from Friday to Sunday. Learn in two-hour classes using the latest beautiful products. At the event you can also shop for gorgeous scrapbooking papers, stamps, embellishments, tools and gadgets. Watch demonstrations, enjoy make and takes, and see inspiring displays of layouts and cards by talented papercrafters. Enjoy a weekend to remember and take your skills to a whole new level.